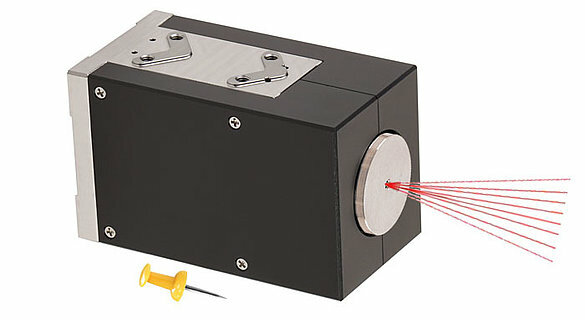 Controlling a laser beam requires maximum precision. 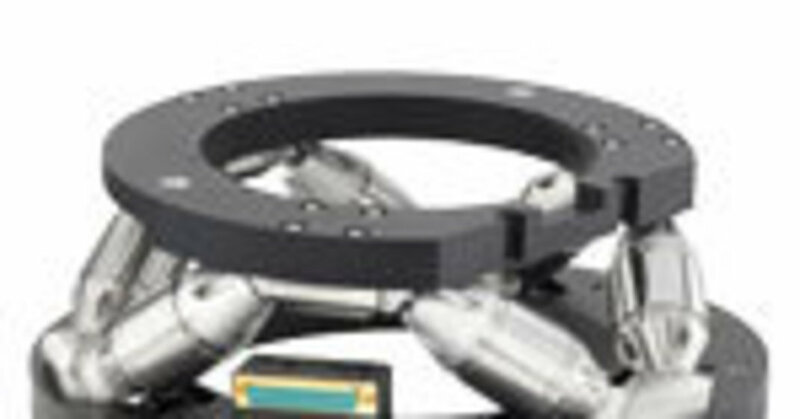 Piezo-based nanopositioning systems are ideal for all these applications. 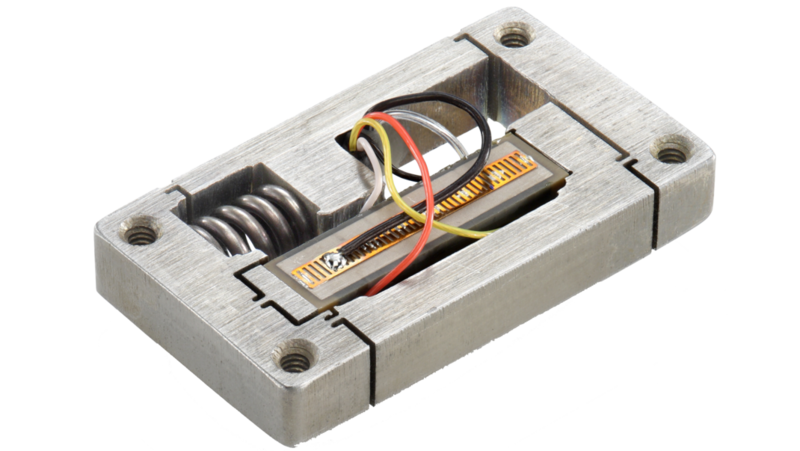 Piezo motion-based mechanisms provide a variety of features that are highly sought after in life-science and medical engineering applications, such sterile ceramic designs and lubricant-free drives. 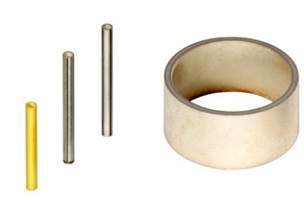 Ceramics are also non-magnetic, an advantage in high-energy imaging/scanning based on strong magnetic fields. 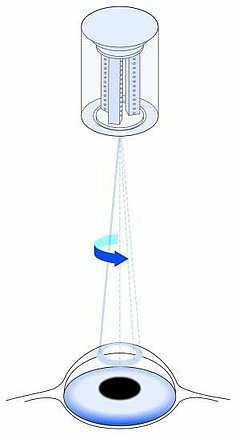 Piezo mechanisms can also provide very precise motion with incredible speed. Successful correction of vision defects using optical glass dates back to medieval times. The first clinical studies investigating surgical methods to “shape” the cornea started in the last century. With the advent of the laser, the steel scalpel has been replaced by high energy photons, and a number of different laser methods have become established that correspondingly influence the curvature of the cornea to correct visual acuity. They all have one decisive factor in common: Laser beam control and focusing that requires high-precision positioning systems. 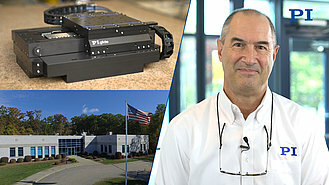 Piezo-based mechanisms work with the necessary precision, are fast, reliable, and can be integrated well in today’s laser systems due to different and compact designs, and they offer gimbal actuation in a compact package. 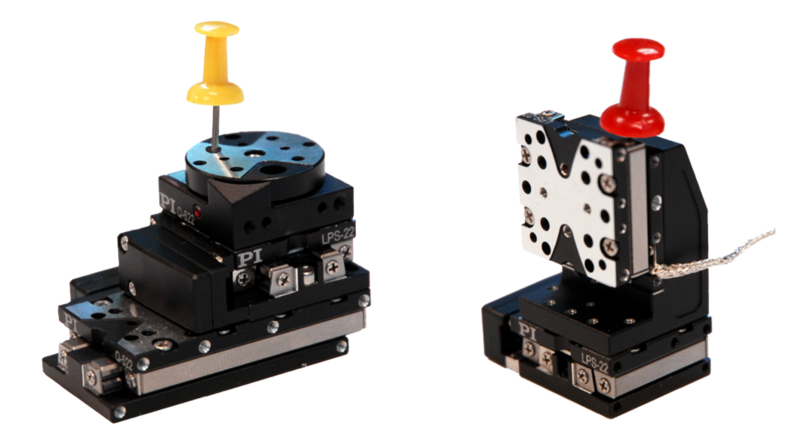 The S-335, pictured left, is a compact piezo laser beam steering mirror unit with two orthogonal axes. 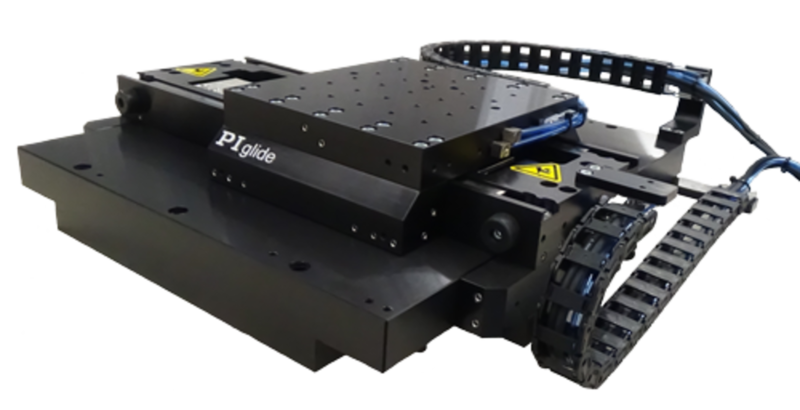 Its parallel kinematics design allows for a single pivot point eliminating polarization rotation. Piezo advantage: scanners need to be optically conjugate. 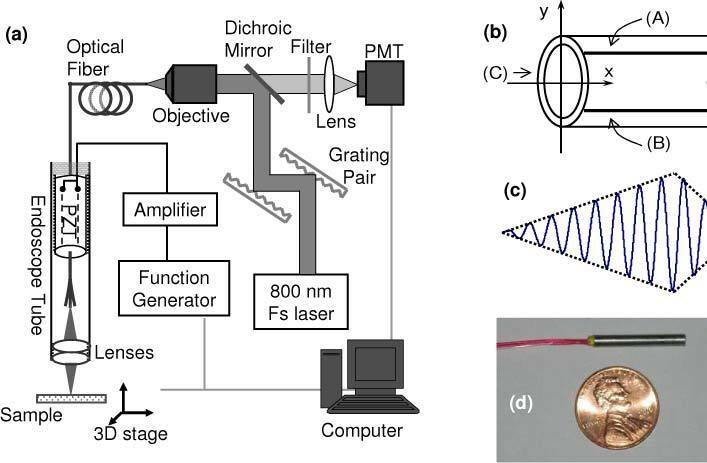 Using two independent galvanometer scanners requires extra optics between the scanners, adding complexity, losses, and aberrations. Mini piezoelectric XY scanner tubes are employed in high-resolution two-photon endoscopy and microscopy. 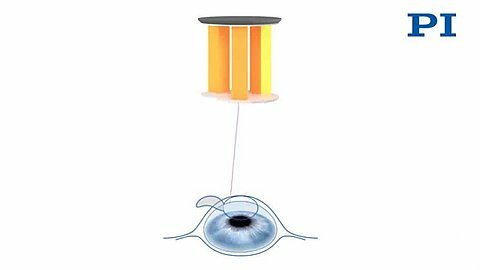 A recent research paper describes a two-dimensional fiber scanner-mechanism based on a custom, compact piezoelectric scanner tube (1.5mm outer diameter) used for biological imaging of the eye. 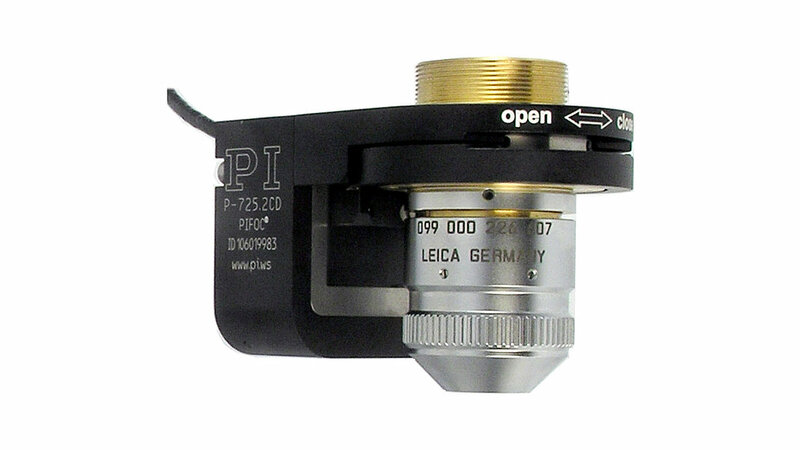 The small instrument fits inside a 2mm diameter and provides spatial resolution down to 1.5μm. "Piezo Mechanisms Improve Refractive Eye Surgery"